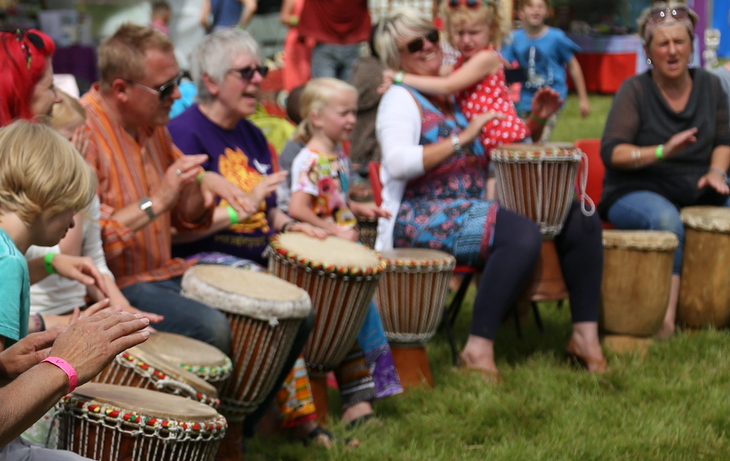 Join us in the Park for some African drumming, singing and dance with Anna Mudeka. 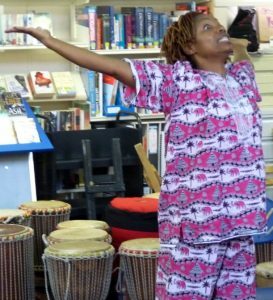 These hour-long workshops are ideal for families and people of all ages to enjoy and explore rhythms from sub Saharan African regions. Expect lots of fun with all the family, laughter and up lifting experience! Tickets are £5 per drummer. 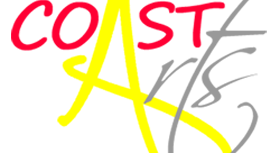 ONLINE BOOKING IS CLOSED; there are a few spaces available – when they’re gone (as they say), they’re gone! This event was posted by hampshirehouse.